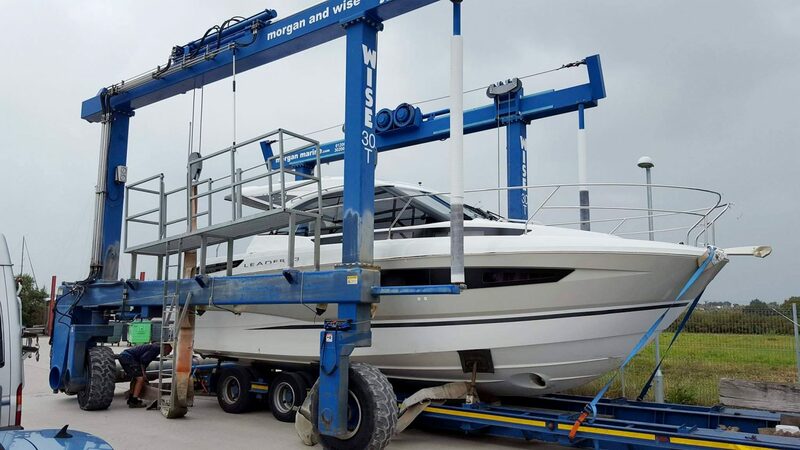 Morgan Marine under new ownership! 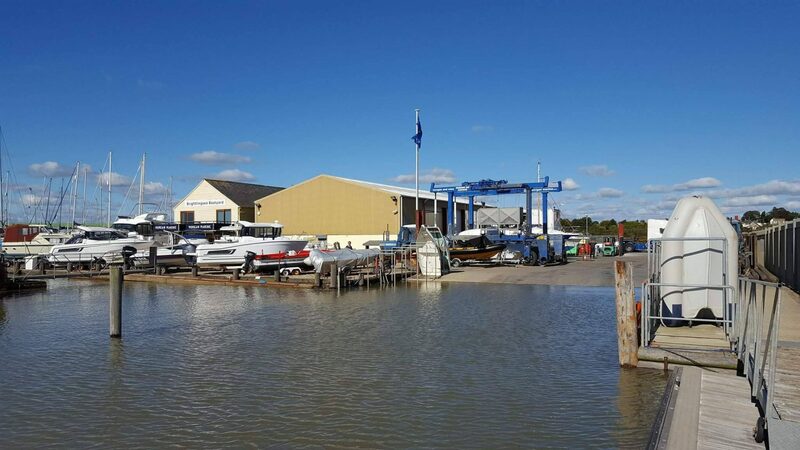 Home > News & Events > News & Events > Morgan Marine under new ownership! Breaking News from Morgan Marine! 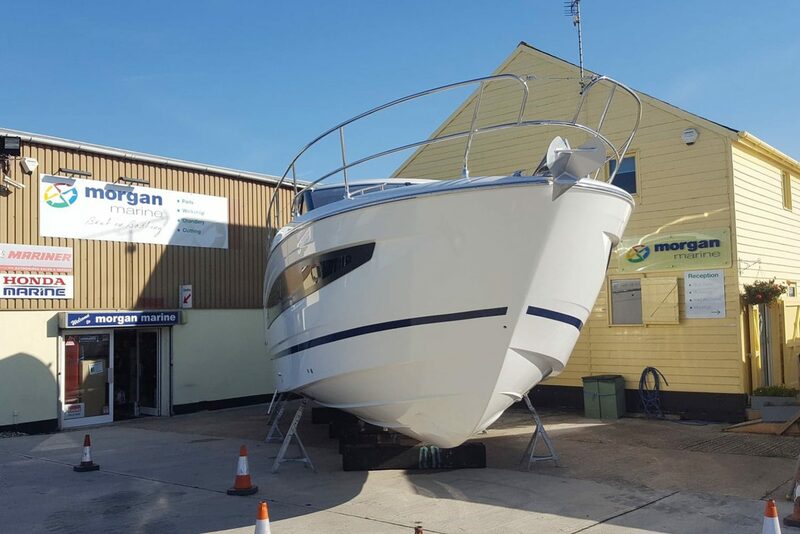 Until now, Morgan Marine has been owned and run by the Morgan family for over 45 years. Owners Ric and Steve Morgan openly declared their intention to sell late last year and received no shortage of interest. However, they were very clear on the nature of buyer desired; “Having spent many years building the business to its current standing and responsible for employing over 15 staff as well as serving many loyal customers, we wanted to ensure that any potential new owners were looking to continue our legacy as well as move the business forwards. We are extremely pleased to introduce the Miller family as new owners of Morgan Marine”. Graham Miller and his son Oliver have not only been keen boaters for many years but bring sound business acumen, a very high-level of technical ability, and apioneering-vigour crafted from Formula One racing. Graham has spent the last 20 years in a senior management position at Mercedes-Benz Grand Prix, the formidable five-times double-World Championship winning Formula One team. Prior to joining Morgan Marine in September last year, Oliver spent the last five years building Mercedes race cars to impeccable standards. A controlled transition will take place from February 2019 and Ric, Steve and Gilly will continue to play a vital role in the business, albeit it on a reduced basis, for the foreseeable future. They are very much targeting a seamless transaction in the eyes of the customer. “Oli and I have got to know Ric, Steve and Gilly really well over the past six-months as we worked together towards the end goal of sale and acquisition. We will build upon the solid foundations laid over many years, and continue to develop the business promoting sustainable future growth. With our engineering and business background, we’ll pick the very best of certain motorsport discipline and technology and apply it to the boating environment. We are setting our sights on becoming a world class high-technology business that manifests itself in a number of different ways. In some ways, it will be hardware through the type of tooling employed. In other ways, it will be services and solutions delivered through optimised efficiency. Primarily, it will still be people with knowledge, skill and application. 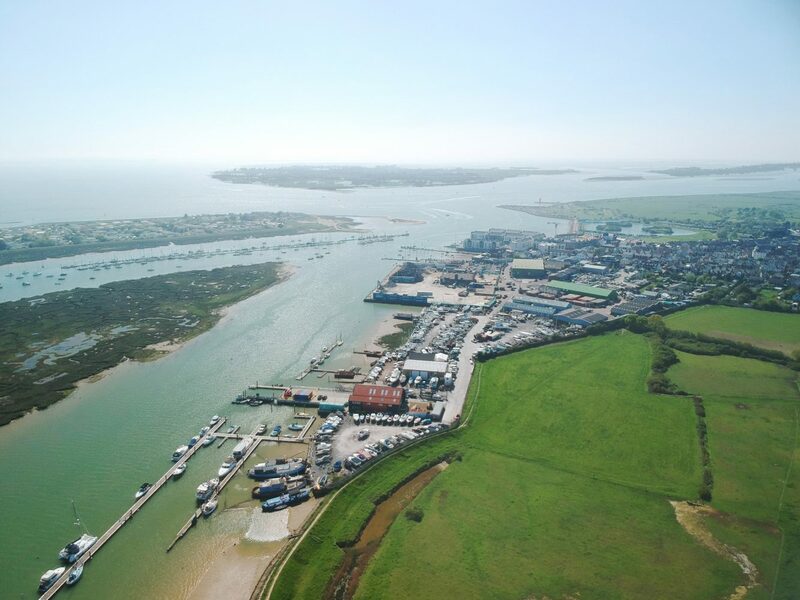 Our top priority is to continue to serve our customers well, to implement the new marina proposal thereby embarking upon an exciting journey to develop the boatyard, its moorings, facilities and workshops. By continuing to invest in our agility and capability, we’ll build a platform for future success that will earn us the opportunity to remain, Best in Boating.” Graham Miller. Customers past and present can now rest assured that with the Miller family at the helm Morgan Marine will be around for many, many years to come! Jeanneau releases all new Merry Fisher 895 Marlin! Meet the new boy at Morgan Marine! Great news for all – including customers and residents of the area. Congratulations to the Morgan family for creating a fabulous family business with the best of British values. You deserve a well earned “rest”. I remember your mum and dad starting the firm. They would be proud of what you have achieved. I look forward to meeting the Millers. You will have a warm welcome from many. Best of success. Your plans sound exciting. Alan Goggin and all the other Goggins who have enjoyed the journey over the years – with more to look forward to! This is to congratulate Graham and Ollie on the acquisition of Morgan Marine and to wish them every success. At the same time, I would like to thank Rick, Steve and Gilly for the friendship and excellent service they have given me in the years that I have had my boat laid up, during the winter months since 2005, and to wish them all a very happy retirement.